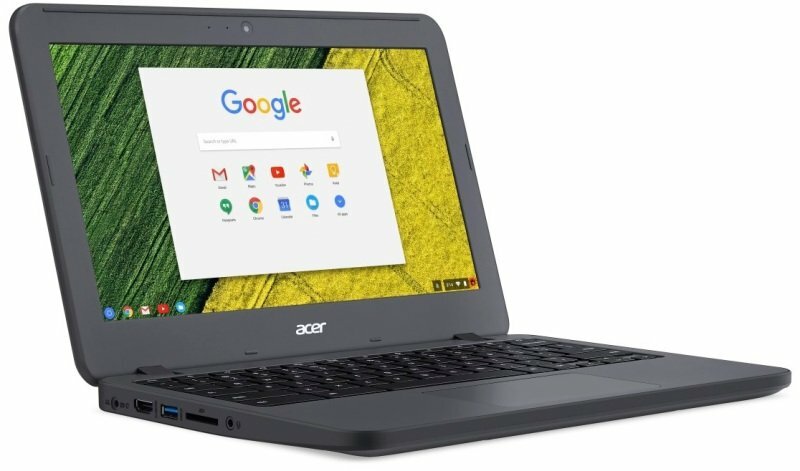 Students are tough, this Chromebook™ is tougher since it's been designed to withstand the rigors of student life. With powerful processors & long battery life it's designed specifically for students to use all-day in whatever way. With optional 4G LTE you'll be able to go online and access all of your cloud data even without a Wi-Fi signal. With a battery life of up to 12-hours, your device is designed to stay at your side for the entirety of the day.